Everyone loves a festival in Vaasar. The town is peaceful and the townsfolk relish a good show. But shy Tamza is not enjoying herself. Her father, a celebrated bear tamer, is stepping down and the time has come for Tamza to take his place and perform on her own. Tamza is determined to make her father proud. Before she can reach the stage, the crowd’s cheers turn to screams as Vaasar is brutally invaded by a bloodthirsty force hellbent on destroying everyone and everything in its path. Only Tamza has the magic powerful enough to save her people and her beloved bears – but first she must find the courage to use it. 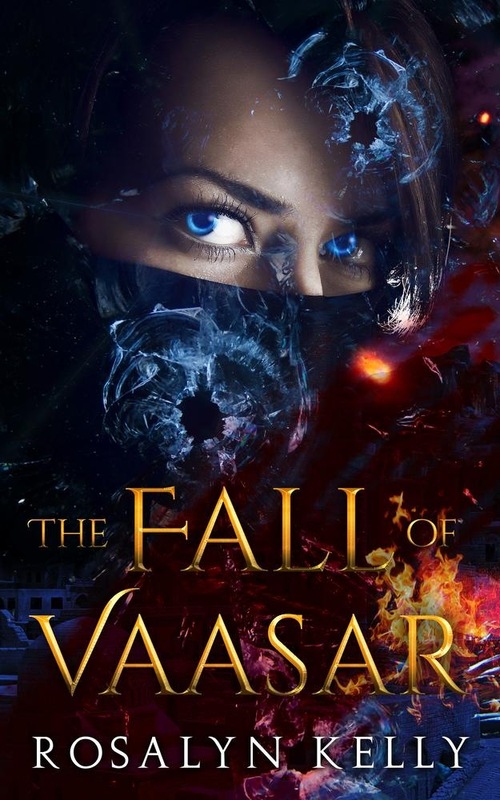 Set 2,000 years before the epic fantasy novel Melokai, Book One of the In the Heart of the Mountains trilogy, prequel novella The Fall of Vaasar tells of the event that sparked a bitter, bloody feud between two countries – a deep wound which, thousands of years later, is still festering. Acquista The Fall of Vaasar in Epub: dopo aver letto l’ebook The Fall of Vaasar di Rosalyn Kelly ti invitiamo a lasciarci una Recensione qui sotto: sarà utile agli utenti che non abbiano ancora letto questo libro e che vogliano avere delle opinioni altrui. L’opinione su di un libro è molto soggettiva e per questo leggere eventuali recensioni negative non ci dovrà frenare dall’acquisto, anzi dovrà spingerci ad acquistare il libro in fretta per poter dire la nostra ed eventualmente smentire quanto commentato da altri, contribuendo ad arricchire più possibile i commenti e dare sempre più spunti di confronto al pubblico online.